Etui There are	12 products. 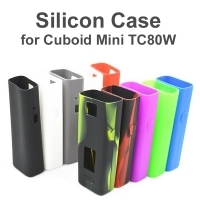 Amazing accessories for your e-cigarette. 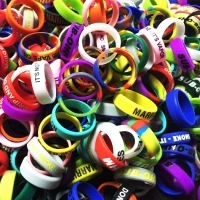 Vape Band available in many colors. 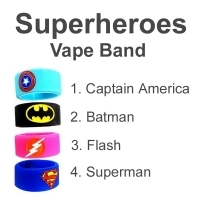 Super Hero Vape Band available in 4 options. 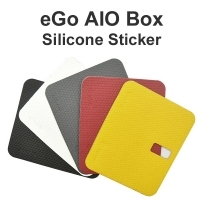 Sticker for AIO Box 2100mAh Joyetech available in a few colors. 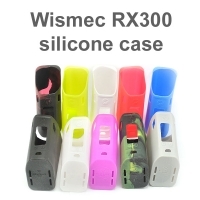 Silicone etui dedicated to wismec RX 2/3 available in a few colors. 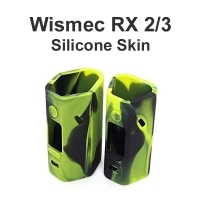 Etui designed to Wismec RX300 made of silicone. 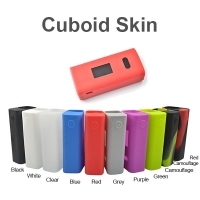 Etui designed to Joyetech Cuboid made of silicone available in a few colors. 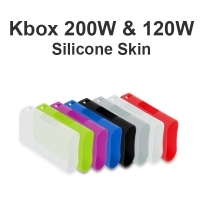 Etui Kbox 200W & 120W made of silicone available in a few colors.